Body language forms an essential part of communication, with the interpretation of non-verbal signals as important as understanding whats being said. In some cases first impressions are formed without a word being spoken. 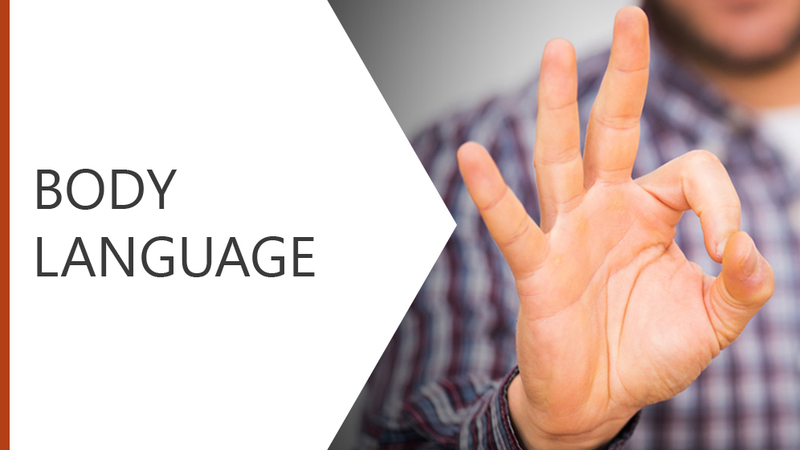 This module explores the interpretation of body language, eye contact, gestures and facial expressions in everyday communication.